Tennis is an activity where feet are subjected to constant movement – forward and backward, side-to-side, running, jumping and lunging. Understandably, with all that pounding, feet, ankles and tendons are at risk of problems. Ankle sprains, stress fractures, heel pain, heel spurs. Whatever the cause, pain is an indicator not to be ignored and playing through foot pain can lead to more serious problems. If you’re experiencing foot pain make an appointment for a Podiatry assessment. Foot type, flexibility and shape can determine whether you are at risk of problems. Whether you have high arch feet, flat feet, hammer toes, a limb length difference or muscle tightness, these can lead to abnormal stresses to the feet, not just for playing tennis but for any sports. Footwear is rightly classed as sports equipment. Wearing the correct footwear for the correct activity is very important. Matching the right footwear for your foot type can reduce lower leg and foot stress as well as reduce your risk of injury. The right type of socks are also important. They often have cushioning in areas where it’s needed and compliment the shoe. Orthotics or shoe inserts are in place to correct abnormal foot movement and alignment by making foot motion more efficient and correcting structural imbalances. Orthotics can also relieve foot pain and reduce the risk of injury. The combination of the right shoe, sock and foot care will keep your feet healthy and less prone to injury. Having a Biomechanical Assessment can help determine your foot type and what your specific needs are regarding footwear and orthosis if necessary. Always warm up: a gentle stretching of the lower extremities and the achilles tendon will help prevent injuries. Ensure you have the correct footwear for the sport and your foot type and replace frequently. Seek support for your foot arches. 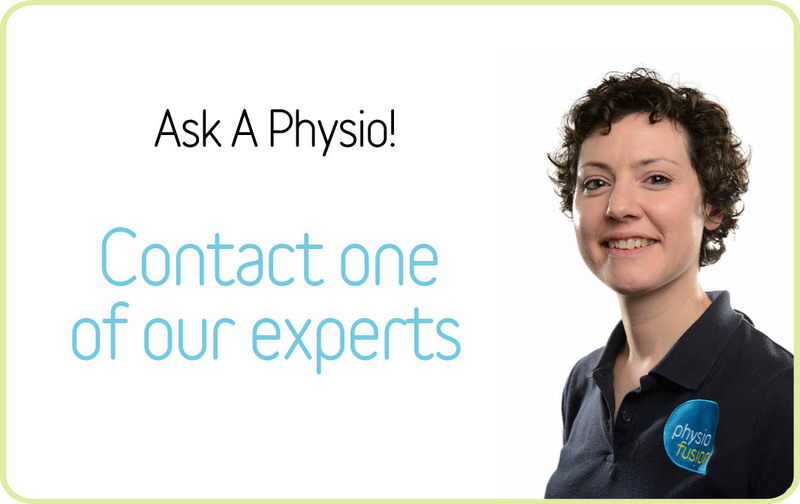 Don’t ignore and play through pain – Book a Podiatry appointment.